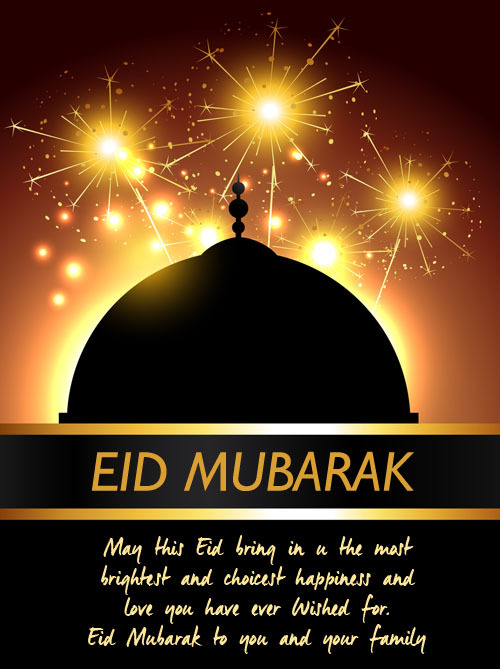 May This Eid be as bright as ever. 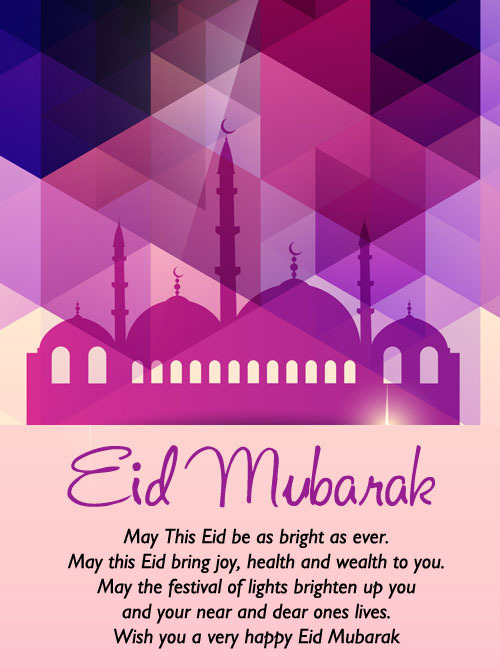 May this Eid bring joy, health and wealth to you. For The Journey Of Life !! A Part Of The Nights In Prayers..
Eid is coming soon so I wish you a very happy Eid to all who celebrating!